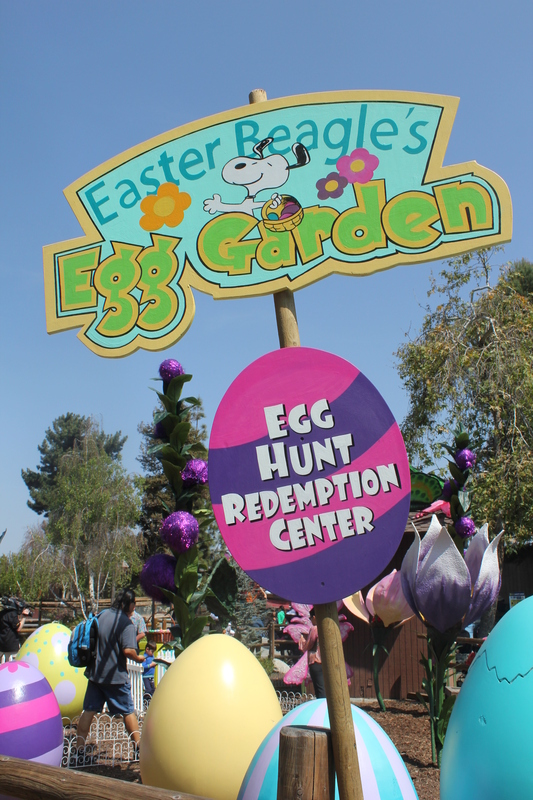 Disclosure: I was invited out to Knott’s Berry Bloom on behalf of Knott’s Berry Farm. All opinions are my own. 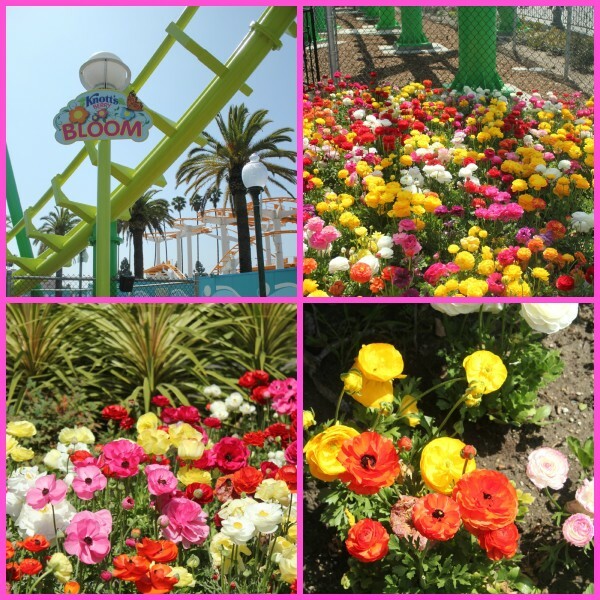 Knott’s Berry Bloom kicked off at Knott’s Berry Farm this past Saturday, March 23rd and goes through April 7th. Along with the fun rides throughout the park, there were beautiful blooms growing along the park grounds to brighten up the area. Kids were given a card when they first enter the park. They were on a mission to find the Easte Beagle throughout the park in 5 different locations, and at the end they would get a surprise: An Easter Egg! Over in the Grizzly Creek Lodge, children were able to decorate a cupcake at the cost of 3 dollars! 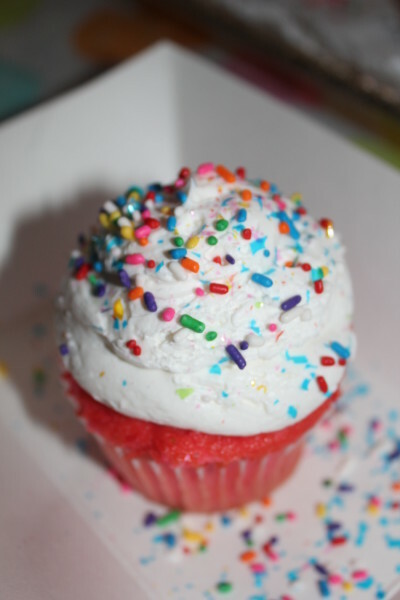 But my oh my, the cupcakes tasted GREAT. Yes, even adults can decorate too. However, there was still a little area made specifically for adults in their “Tasting Gardens.” You could buy a tasting card for 15 dollars and get 6 tastings. There were 7 different Wineries and Companies around ready to give you a taste. A fun day of wine tasting. Outside there was also a booth for beer, and the children even could partake in lemonade tastings. So who were the companies present? B.R. Cohn Winery based out of Napa Valley was there with their Chardonney. 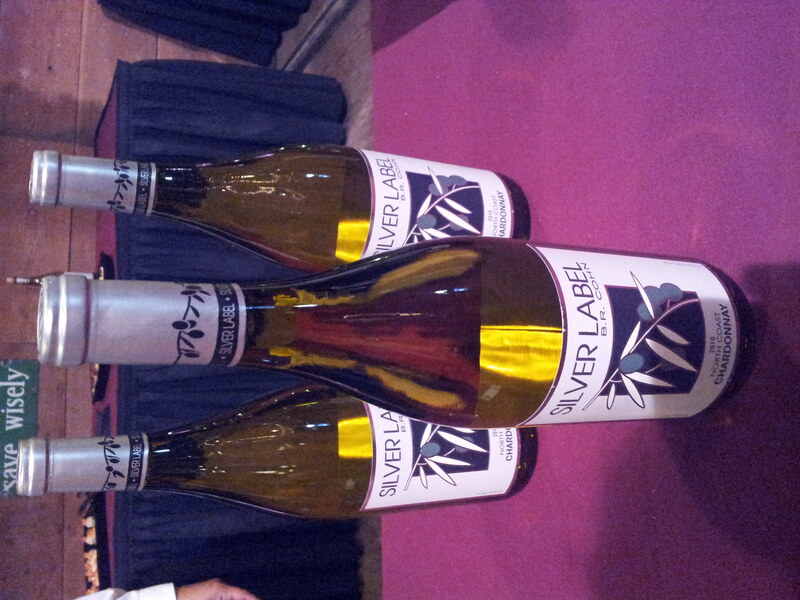 This wine is packed with Pear, Apple and Citrus flavors and was a very pleasant Chardonnay to taste. 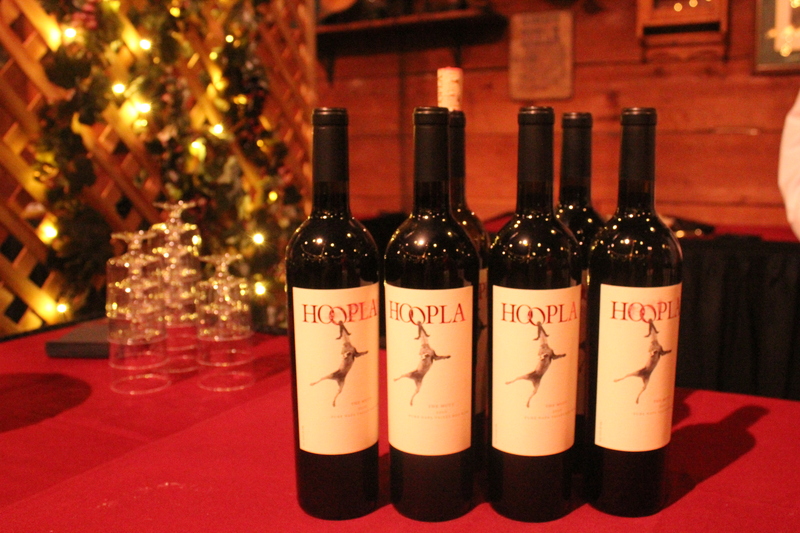 Hoopla Winery was present tasting their Red Mutt and Chardonney. Hoopla is fun, unique quality wine. It’s the realization of a life long ambition for experienced wine producer Spencer Hoopes and his team. Not to have to worry about “what sells”, but simply to have fun bucking trends and creating brave Napa wines that are unlike any other. I tried out the Red Mutt, which was their Red Blend. This was a blend of Caberet Sauvignon, Merlot, and Petite Sirah. 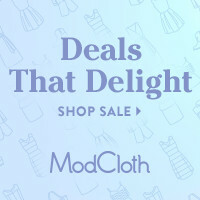 I was pretty excited to try out this company because they had such a fun name. They had tastings available on their Chardonney, Pinot Noir, and Malbec. I chose to try out the Malbec. 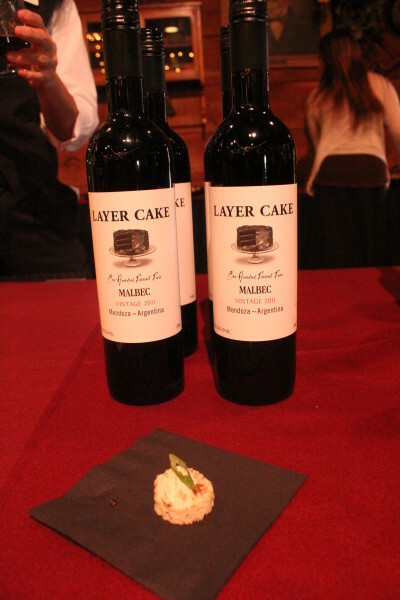 Also at each tasting table they were offering different appetizers to pair with the wines. The one above was a bacon cheese appetizer. Duck Pond Cellars was also present. 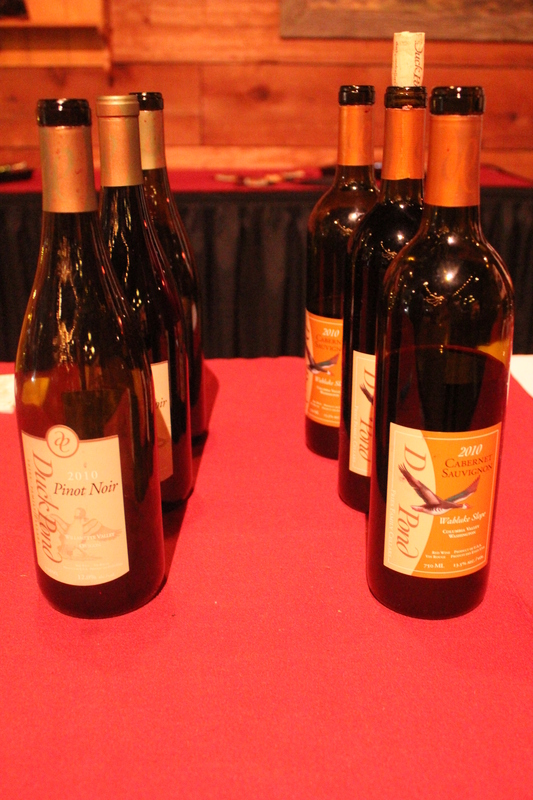 They brought three of their wines with them including: Pinot Grigio, Pinot Noir, and their Cabaret Sauvignon. I tried out their Cabaret, and this was a very light and airy Caberet, not heavy at all. This would be a great Cabaret to sip on during a nice summer breeze evening. Crimson Wine Group was next. The Crimson Wine Group owns and operates boutique, estate-based wineries that produce world class wines in the finest wine growing regions of California, Oregon and Washington. 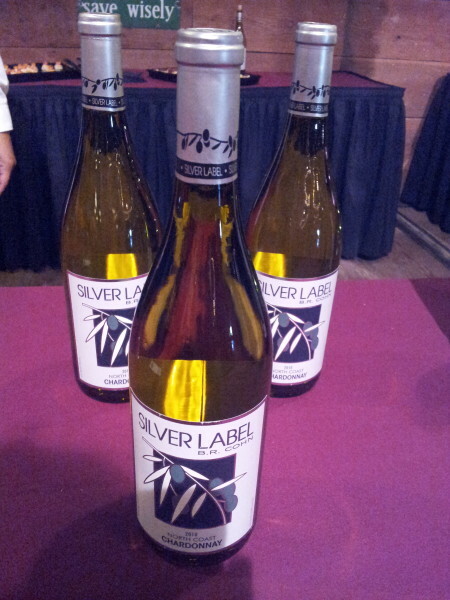 They had 3 varieties of wine present: A Chardonnay, Pinot Noir, and Cabaret Sauvignon. 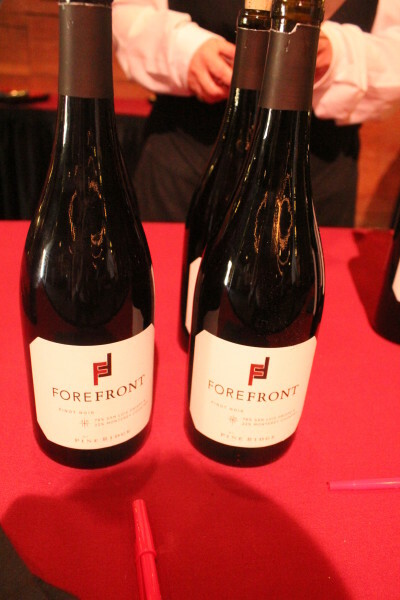 I tried out the Forefront Pinot Noir which was a very pleasant Pinot to sip on. Chateau Ste Michelle was also present at Knott’s and were featuring three of their wines: Chardonnay, Red Blend and a Cabaret Sauvignon. I tried out the Chardonnay. This is a fresh, soft style of Chardonnay with bright apple and citrus fruit character with subtle spice and oak nuances. I could definitely taste the subtly of this Chardonnay, and Chateau Ste. 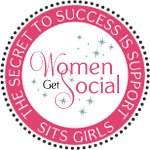 Michelle is a well known name within the wine industry. The last tasting table present was W.J. Deutsch and Sons, Ltd. From their website: Deutsch Family Wine & Spirits was founded in 1981 by Chairman, Bill Deutsch, to market quality wines produced by prestigious families from major wine regions of the world. 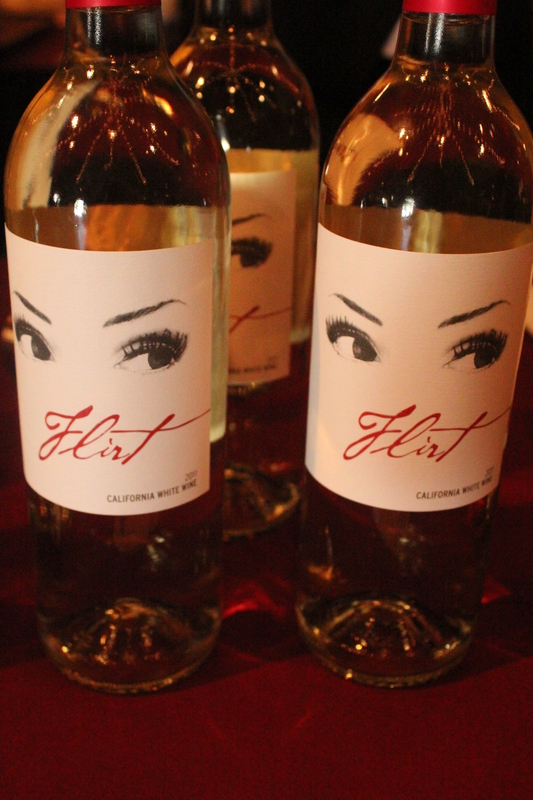 With such a fun name as “Flirt,” what’s not to love. This is newly produced as a California White Wine that’s not currently in stores, but with it being such a hit at the tasting room, it won’t be long before its on store shelves. This is a very sweet white wine so if you have a love of Moscato’s and Reislings you will definitely love this variety. This Prosecco comes from Italy and has fruity accents of pear and green apples with a lightly floral and citrus note. Not very sweet, a bit dry, but a pleasant sparkling wine that would pair well with a Sunday Brunch or an evening out celebrating amongst friends or loved ones. The 15 dollars it costs to get into the tasting room was completely worth it especially if you’re a true wino at heart. Whether you love your whites or your reds, or enjoy a combination you will find a wine to love while here. And afterwards you can take in a few of the shows, grab some food to eat, or join in during the Spring Fling Dance party that takes place from 7 to 10pm each evening. Will you be stopping by Knott’s Berry Farm for the “Berry Bloom” in the weeks ahead? That was a great wine tasting experience. I would say that, the mutt is one of the tastiest wine I ever tasted. I wish I could stop by, but I’m afraid I live on the opposite coast. However, I love the idea of a tasting! That looks like a lot of fun! If I was closer, I would totally stop by! I’d love to go to a wine testing festivity. I think it would be so entertaining and educational to find different wines available. This looks like such a fun place! The cupcakes look delicious too! It looks like a great place to go! 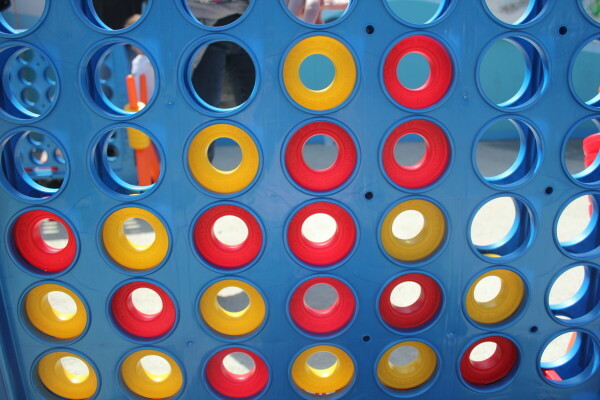 Full with fun activities. I would wish to live closer. Thanks for sharing. I have an appetite for all that right now! 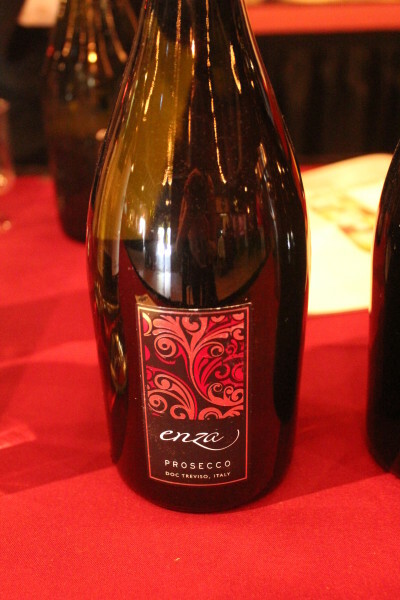 The Enzo Prosecco was hands down my FAVORITE one. Entry into Knott’s is so worth it as it is. Add wine tasting? I’m a fan for life! I think I liked the craft beer best of all! 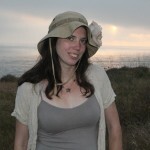 Rebecca recently posted..My First Month in the Shaklee 180 Blogger Program – Video! What a fun experience! 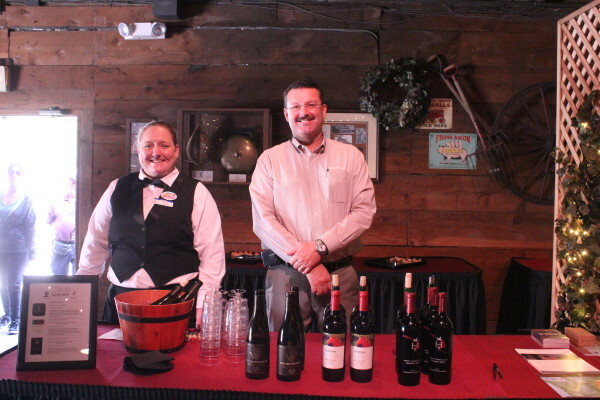 I love Knotts Berry Farm, but adding wine to your time there. Genius!